The Australian transport and logistics sector has a problem. Productivity is 10% below the global average and it faces ongoing challenges from the impact of disruptive technology and a growing skills shortage. Today it adds $131.6 billion per year – or 8.6% – to our economy. Just a 1% improvement in productivity could add $2 billion to that figure. Businesses that have implemented agile performance management have seen productivity improvements of 12.5%. 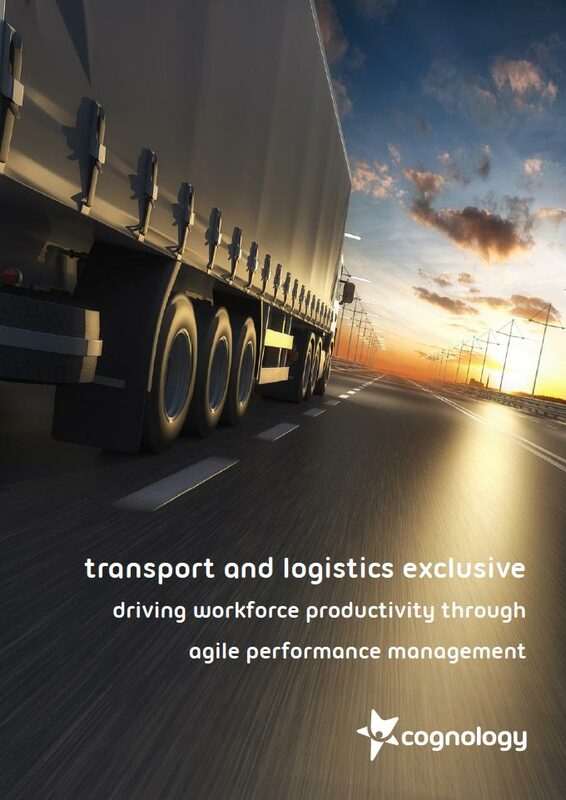 Transform your productivity with agile performance management. Download our whitepaper now. Why all successful performance management begins with self-reflection. 6 multiple modes of learning. The 4 sources of feedback. 3 barriers to carrying out performance reviews. Why paperless is the way forward.